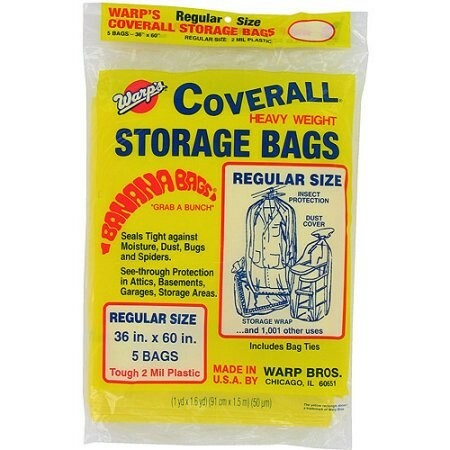 Keep your valuable items protected during travel with Warps Banana Bags! 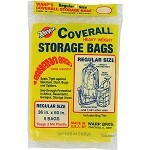 They are made with strong, durable 2-mil plastic that resists tearing. 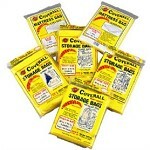 These 36" x 60" banana storage bags (pack of 5) are ideal for wrapping up a variety of household items. 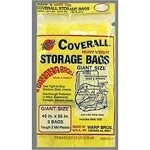 This includes dining room chairs, baby strollers, bouncers, guitars and other music equipment. 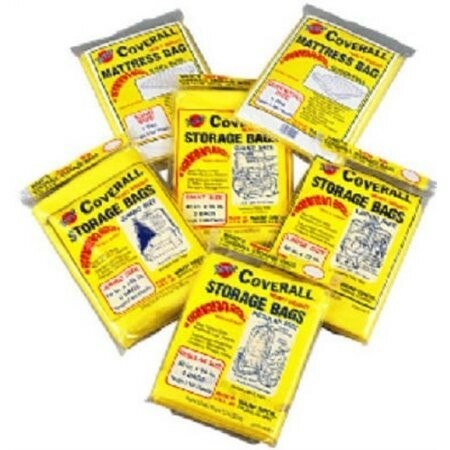 They create an airtight seal and keep your possessions protected from moisture, dust, bugs and spiders. 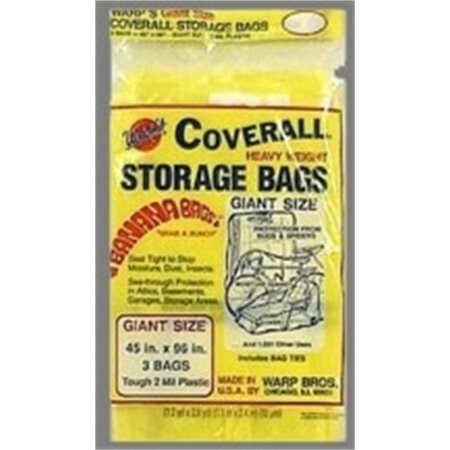 These large see-through storage bags make it easy to find items that you've put away in an attic, basement or garage!